Jason Bloom will be on In Session with Vinnie Politan tomorrow morning at 11E/10C. He will be discussing the high profile cases of Roger Clemens and Jerry Sandusky. Tune into trueTV. NOT GUILTY. 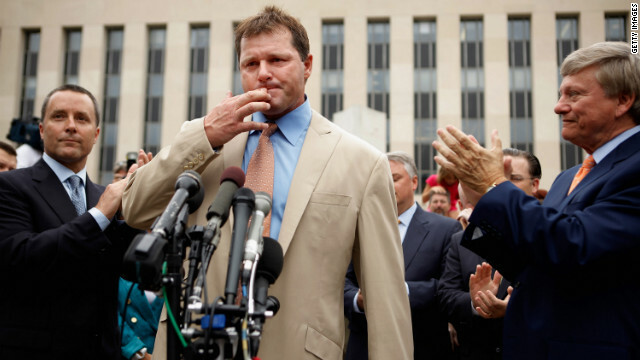 Jason Bloom and Bloom Strategic Consulting send their congrats to Roger Clemens and his entire legal team from Rusty Hardin & Associates and Cooley, LLP for their not-guilty verdict in USA v. Roger Clemens. It was a privilege and a pleasure to play a role in this major league acquittal.